"The Trappist monastery of Stift Engelszell is located in Engelhartszell, in the northern part of Upper Austria, on the Danube, in a valley with wooded hills. 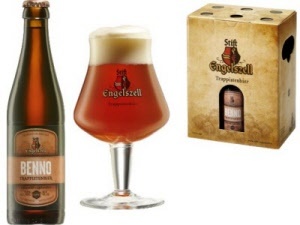 This monastery has been a member of the International Trappist Association (ITA) since 2008. 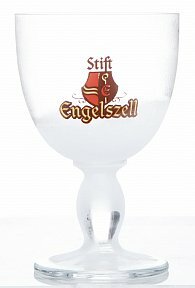 In 2009 the ITA granted Stift Engelszell the right to use the “Authentic Trappist Product” label on its Trappist liqueurs. Today the Trappist community is launching a dark Trappist beer, the “Gregorius” (9.7% ABV). This name refers to Dom Gregorius Eisvogel who was the abbot of Stift Engelszell Abbey for 25 years (1925-1950). ...for a thorough assessment by the International Trappist Association (ITA), lasting several months, must precede this authorization. 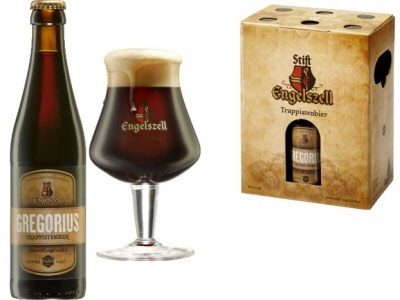 However since the “Gregorius” originates in a community of Trappist brothers, it may now – like all products produced by Trappists or Trappistines – already be justly called a Trappist beer in honor of its place of origin !" 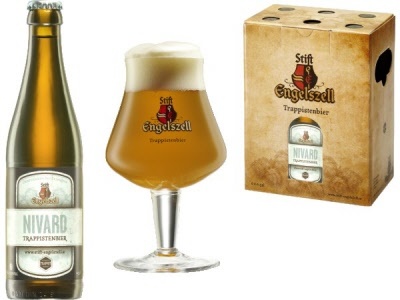 Well, the world's eighth Trappist brewery has produced its first beer.